Mary Roach was born and raised in Etna, New Hampshire. She has a BA degree in psychology from Wesleyan University. She spent a few years as a free-lance copy editor before she landed a job at the San Francisco Zoological Society turning out press releases. She then moved on to write humor pieces for such periodicals as The New York Times Magazine, The San Francisco Chronicle and Sports Illustrated. Her article "How to Win at Germ Warfare" was a National Magazine Award Finalist, in 1995. In 1996, her article on earthquake-proof bamboo houses took the Engineering Journalism Award. 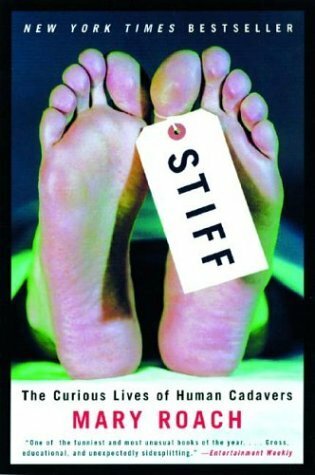 She published several books such as Stiff: The Curious Lives of Human Cadavers (2003) and Packing for Mars (2010).